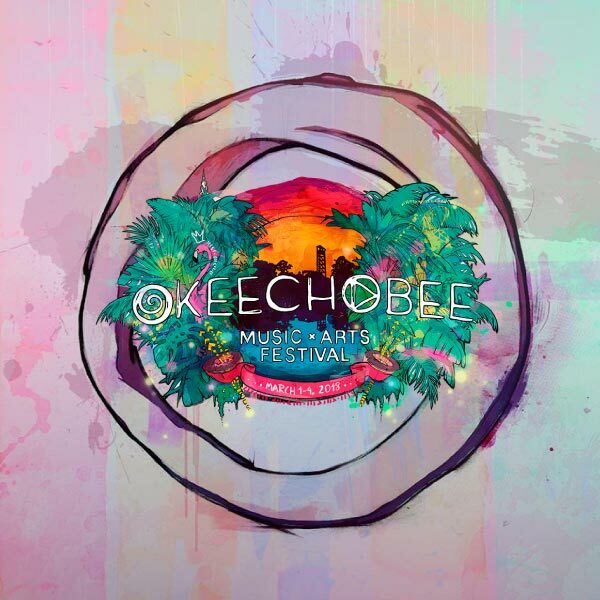 Thanks for making Okeechobee Music Festival a success. I’m headed to a camping festival. Will there be enough space on a school bus for my camping equipment? Yes, there will be sufficient storage space for your camping gear! For festivals, there are reserved seats in the back of the bus for luggage. We also often use buses that have luggage compartments. We're simply asking people to limit it to one large bag/suitcase, some camping equipment, and a cooler.